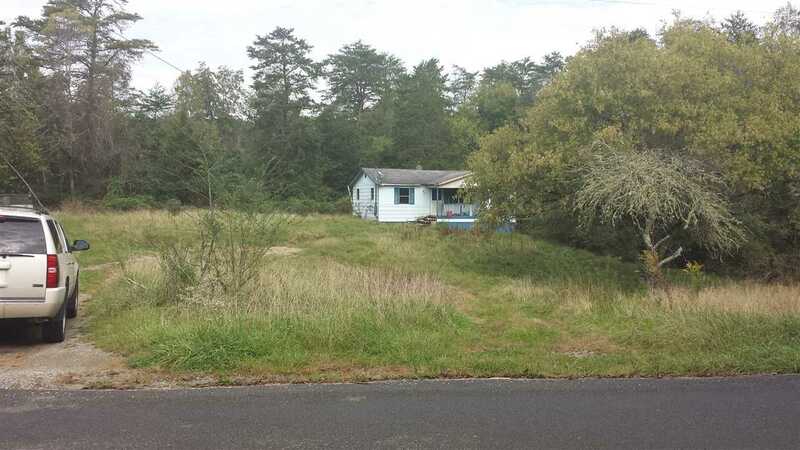 2 parcels for a total of 9.27 acres. Over 700 ft of road frontage Only1 mile to Douglas Lake A 816 sq. ft. house is on the property that needs a lot of TLC, but could be redone.